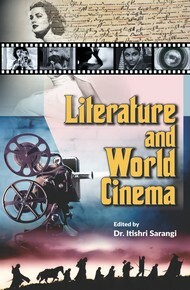 Dr. Itishri Sarangi is a well known feminist-turned-professor-turned-author. She is a poet, editor, and critic rolled into one. She is an independent warm hearted visionary who believes in the beauty of her dreams and full of life 24 x 7. The basic aim of her creations is its analytical aspect is to reach the truth, which is both vital and universal. She has served as an honorary member of Juvenile Justice Board. She is in the editorial board of four International Journals. 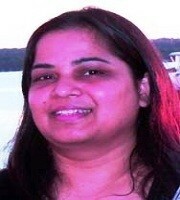 Her articles have been published in many national and international journals. She has also attendedmany seminars and conferences as resource person and delivered lectures on language and literature. She has presented a paper on “Role of Language in Cross-cultural Communication” at Harvard University, USA. PhDs have been awarded under her guidance. At present she is working as an Assistant Professor in English at KIIT University, Bhubaneswar, Odisha.